In the light of the current transformations within the global power structure, I WANT TO SEE THE MANAGER traces the linkage of economic ascent and decline in seven paradigmatic episodes. India, Bolivia, China, USA, Italy, Thailand, Venezuela – each place contains fragments of another; each episode bears testament to the hopes and fears of its protagonists. 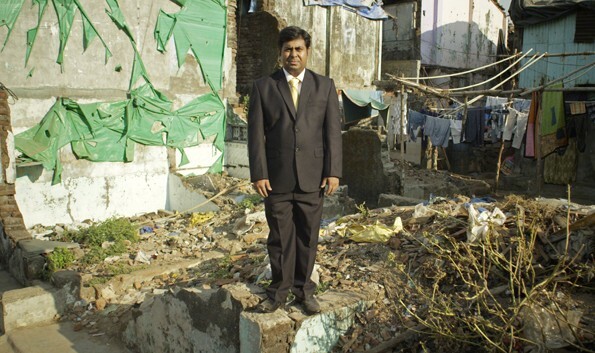 By juxtaposing these local experiences in the face of global economy, the film questions the notion of rise and decay.